The first ever cost benefit analysis of prickly acacia (Acacia nilotica) eradication has revealed that prompt treatment of small infestations delivers the best return on investment. 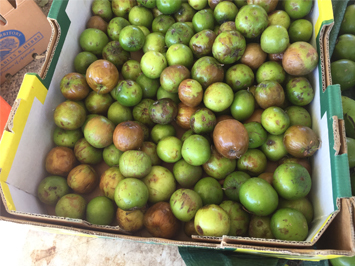 The Department of Environment and Natural Resources (DENR) has issued local stall holders with a formal warning after they were caught selling the fruit of a banned weed at Rapid Creek markets. 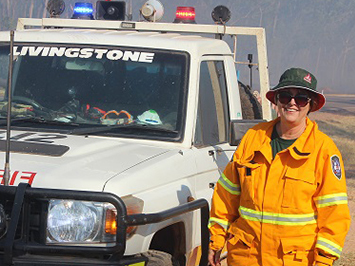 Rural landholders are being urged to stay safe and protect their patch this Territory Day. 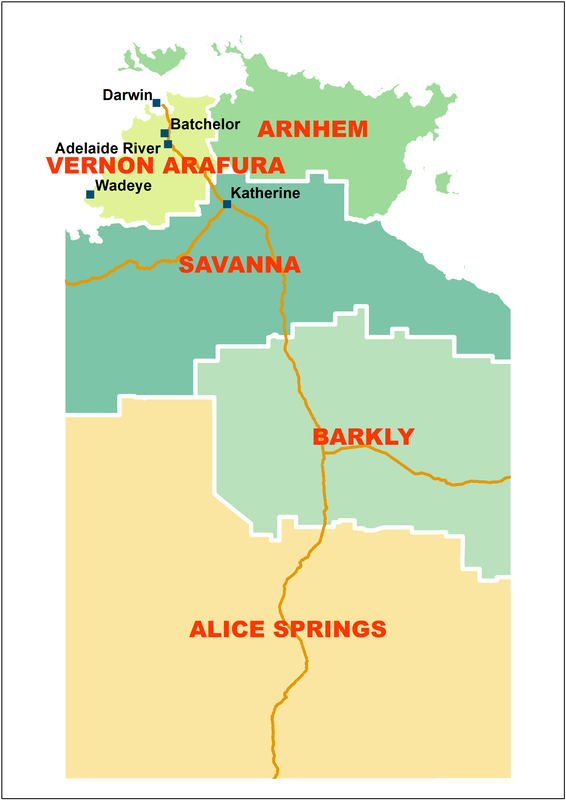 Bushfires NT today released bushfire management plans for the Arnhem region and Vernon Arafura region. 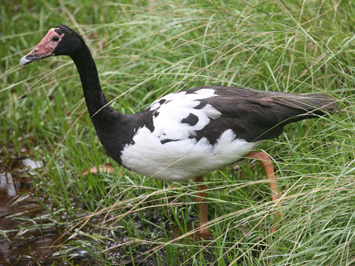 The Department of Environment and Natural Resources (DENR) has completed its 2018 waterfowl survey ahead of this year’s waterfowl hunting season. 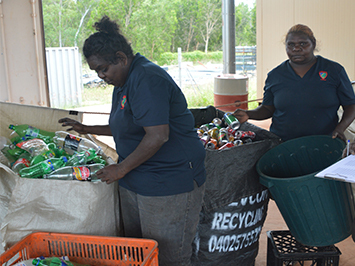 The Department of Environment and Natural Resources (DENR) today thanked the hundreds of Territorians who have had their say on the Container Deposit Scheme (CDS). This year’s Gamba Action Program (GAP) is set to close later this month. 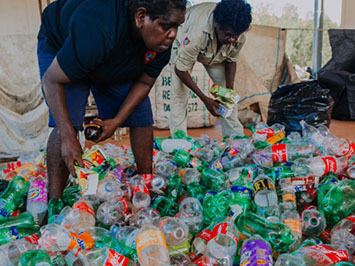 The Department of Environment and Natural Resources (DENR) is inviting Territorians to comment on the operations of the Container Deposit Scheme (CDS). 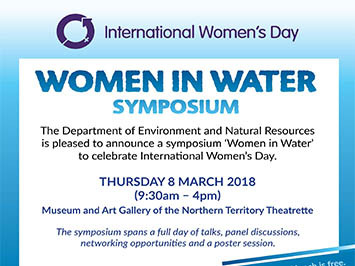 Water for development will be one of the key themes discussed at next week’s inaugural Women in Water Symposium. 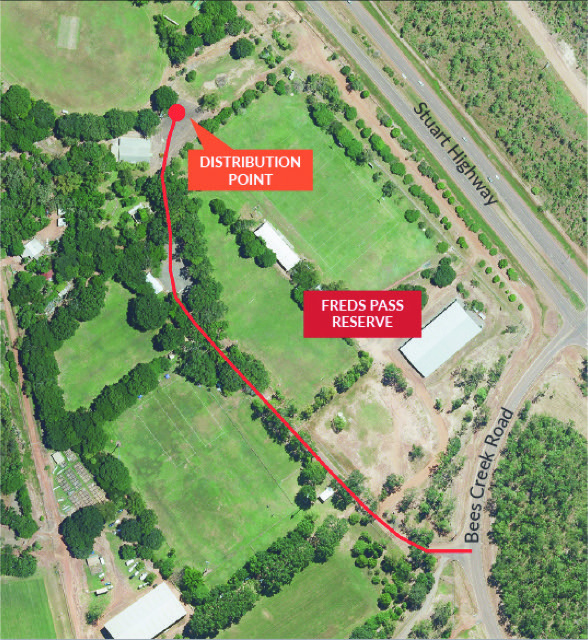 The Department of Environment and Natural Resources (DENR) Weed Management Branch has undertaken roadside surveys of more than 1140 Top End properties since November 2017 for gamba grass compliance.